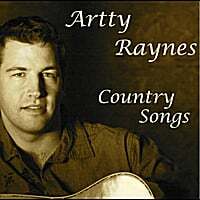 "Country Songs" Reviewed by RadioIndy.com! This is a collection of eight country songs I have written over the years. I play all genres of music, but have enjoyed country music since I was a child. There are amazing studio musicians on this record. I hope you enjoy it.